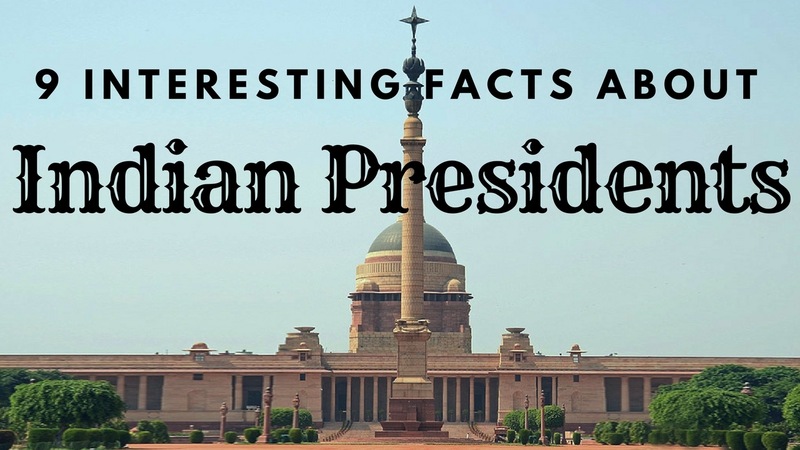 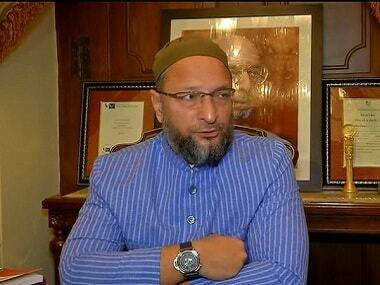 Taking his criticism for Rashtriya Swayamsevak Sangh (RSS), a step further, All India Majlis-E-Ittehadul Muslimeen (AIMIM) president Asaduddin Owaisi on Thursday slammed former President Pranab Mukherjee for attending an RSS event in the past. 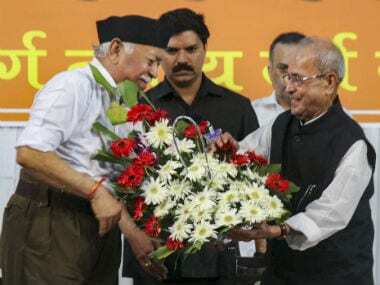 The hair-pulling over Pranab Mukherjee's visit to the RSS sanctum sanctorum has proved once again that Congress is a ‘bandwagon’ party. 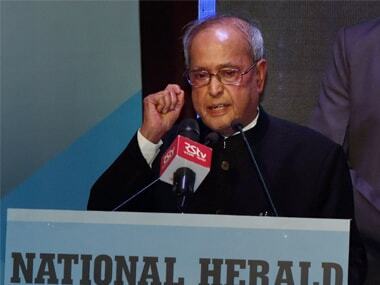 Former President and Congress veteran Pranab Mukherjee warned against any attempt to define India through "religion, dogma or intolerance". 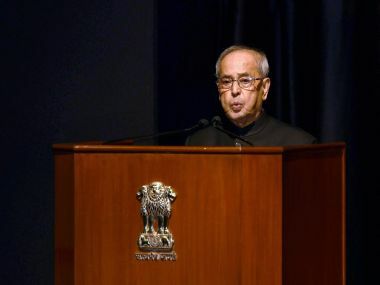 Former president Pranab Mukherjee on Thursday emphasised on encouraging research, especially at the university level. 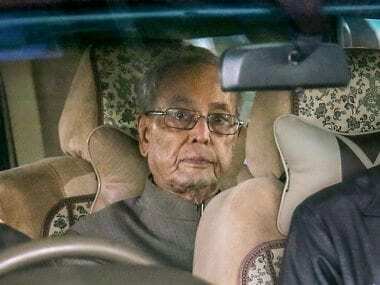 At a time when the Congress is trying to cobble together a coalition against the BJP, former president Pranab Mukherjee argued against sewing up alliances just for the sake of forming a government, insisting such attempts would only dilute the identity of the Congress party. 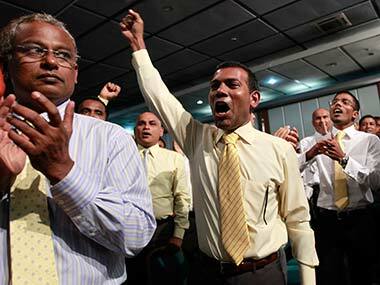 The Maldives' foreign minister has accused former president of politicizing a 30-day medical release by engaging in lobbying and a media campaign abroad. 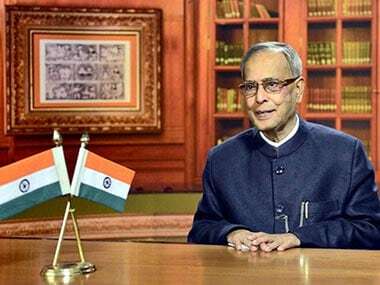 In an embarrassment to Raj Bhavan, state-owned BSNL issued a notice to it seeking recovery of Rs 1,029 in dues for a causal telephone connection. 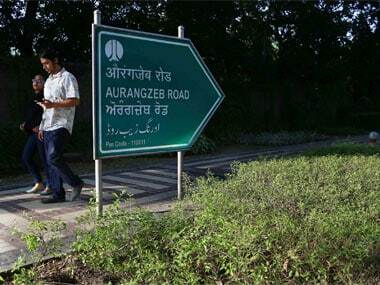 Muslim outfits on Monday objected New Delhi Municipal Council's (NDMC) decision to rename Aurangzeb Road after late President APJ Abdul Kalam.